What is your location, Diego Ariel? Diego was born on October 28, 1977, in Buenos Aires. At the age of 24, he moved to Europe, and he lives in Milan. He is a member of National Association of Professional Photographers of Italy -TAU VISUAL. Our readers would love to get to know you more Diego Ariel. Tell us about yourself, what is unique about you? I consider myself a motivated, enterprising, flexible, dynamic person. I'm used to interacting with others, and I think I'm taken to teamwork. Accuracy, seriousness, enthusiasm, professionalism are my main qualities. Diego Ariel, what are your passion and aspiration in life? How did you start as a Photographer? I have always liked fashion, studied design and found in photography how to express what I feel. Who is your inspiration in life Diego Ariel? How do you keep inspired? We all make mistakes Diego Ariel; we wish we could take back. Please tell us about time being a Photographer, you wish you’d handled a situation differently with a colleague. Diego Ariel , when you’re working with a large number of clients, it’s tricky to deliver excellent service to them all. As a Photographer, how do you go about prioritizing your clients’ needs? Please tell us, Diego Ariel, about a time you had to be very strategic to meet all your top priorities as a Photographer? Diego Ariel, please give us an example of a time when you were able to successfully persuade someone to see things your way at work. Diego Ariel, please tell us about your proudest professional accomplishment as a Photographer. There might be many, but there is always this proudest moment that you just want to share with everyone. What is it and why? 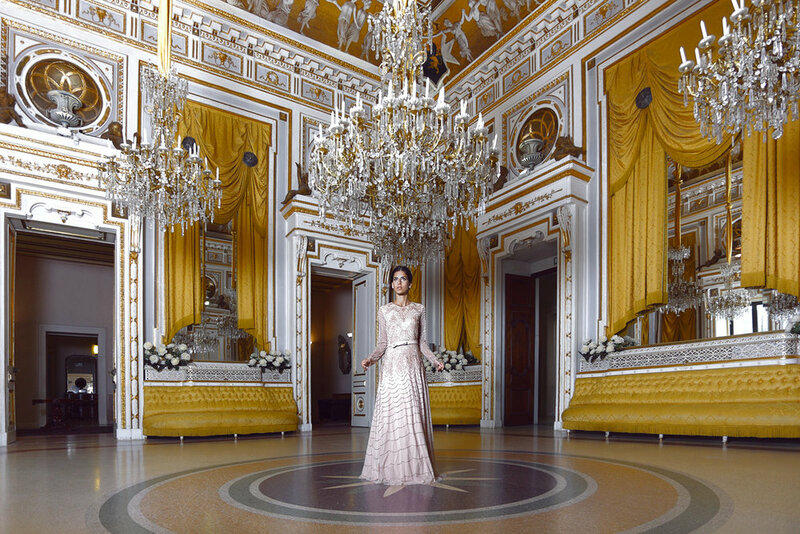 Haute couture photoshoot in a castle. Diego Ariel, please give us an example of a time you were able to be creative with your work. What was exciting or difficult about it? Now for the best part Diego Ariel! Please upload 5-10 photos so we can get to see your work.